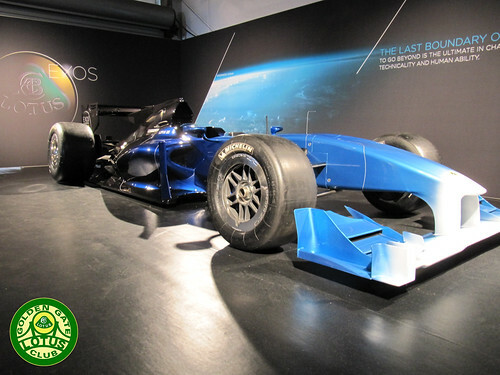 I’ve just posted up my photos, videos and interviews from the launch of the Lotus Exos T125 on the GGLC blog. WANT!!! !